Budapest, Hungary | Should We Go There? Before the unification in 1873, Budapest was actually two separate cities, Buda on the west side of the Danube, and Pest on the east side of the Danube. 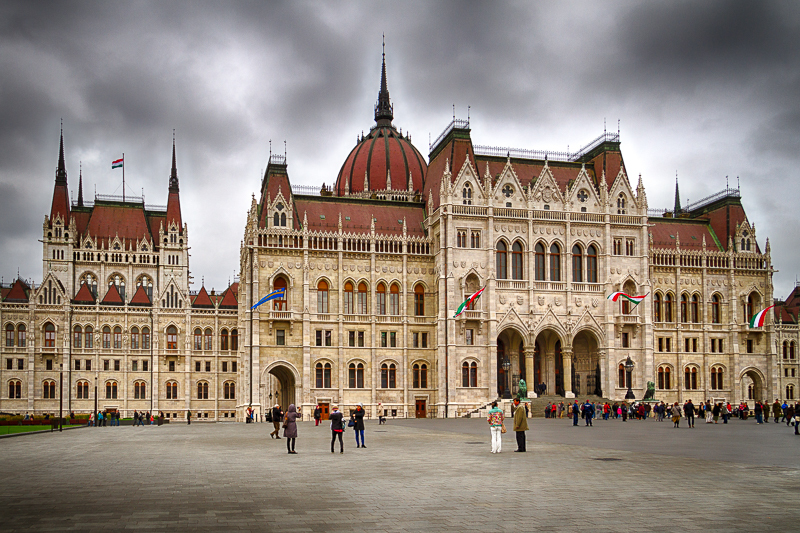 The combined city is one of the largest cities in the European Union, and is the capital of Hungary. 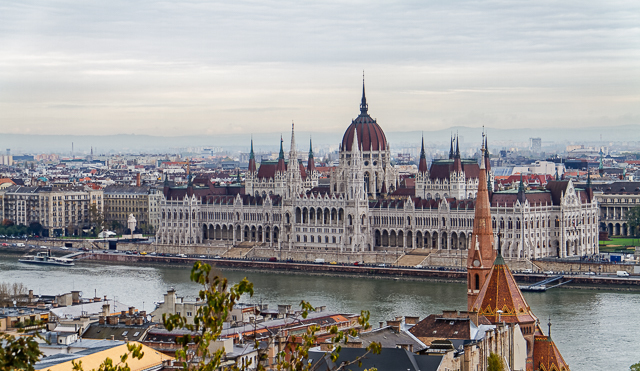 Budapest is a very picturesque city with impressive views. I probably took more photos of Budapest than any other city we visited on our last cruise. There are numerous monuments, multiple famous bridges, and boast the most beautifully lit castle and parliament building that I have ever seen. For the most part Budapest has recovered from its communist occupation but there are remaining signs of that dark part of their history. 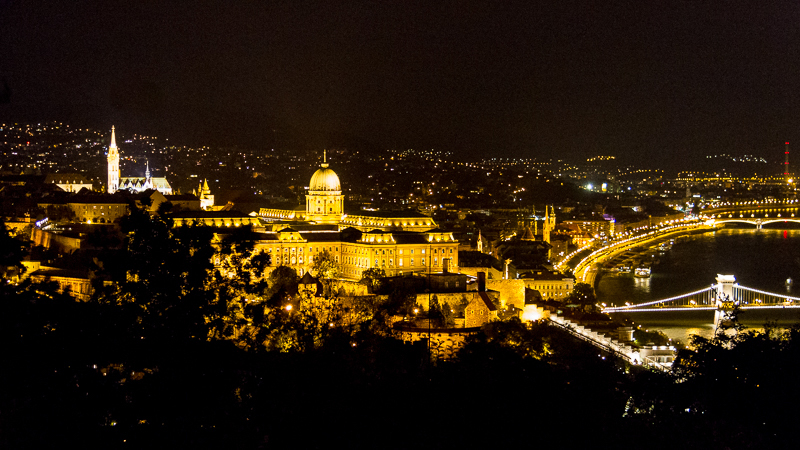 Buda castle, Castle Hill, Hero Square and the banks of the Danube are part of the UNESCO World Heritage Sites. The most moving memorial in Budapest is located on the bank of the Danube River in front of the parliament building. 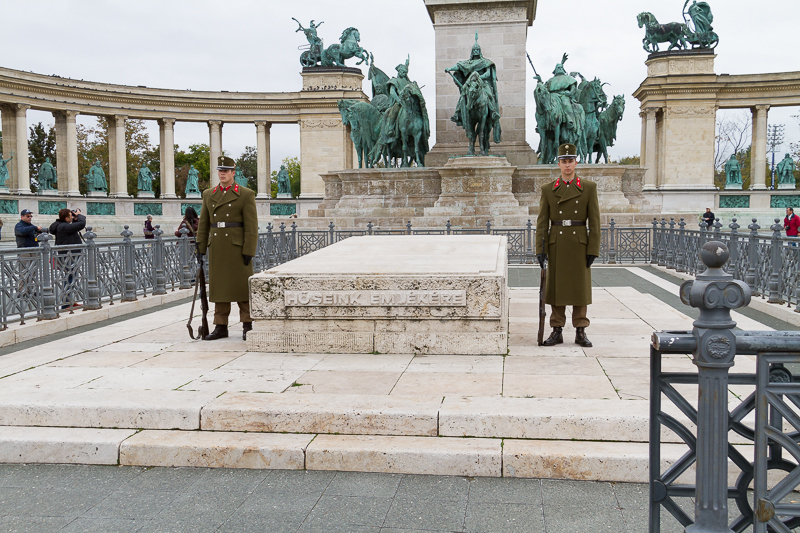 It Is the Hungarian Jewish World War II Memorial. 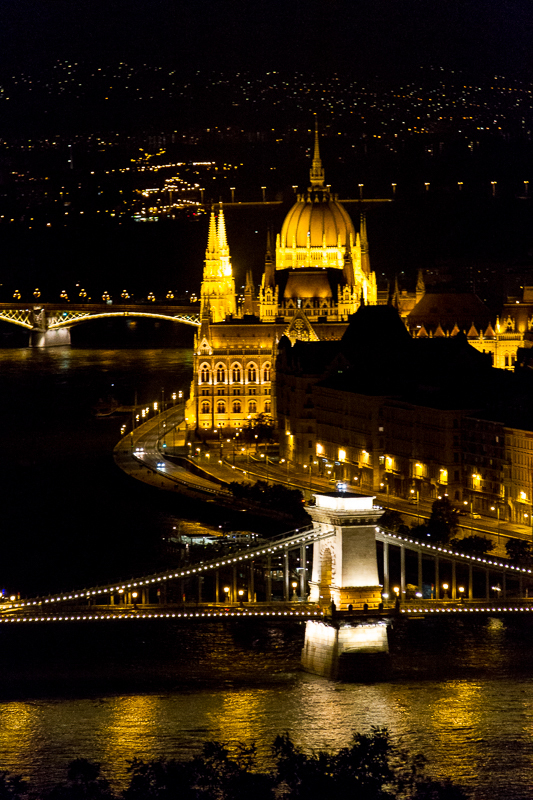 As impressive as a Budapest is during the day, at night Budapest really comes to light. Yes I meant to say light, as every major building and memorial along with their impressive bridges are lit up in spectacular fashion. 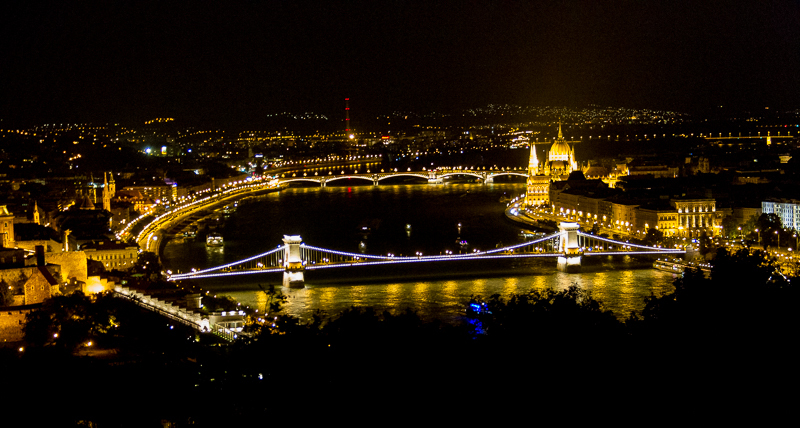 The best view of Budapest at night can be found on the Buda side of the city, up on Castle Hill. 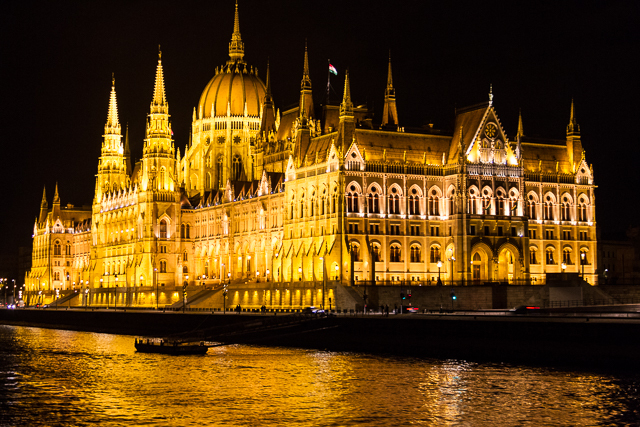 The beauty of Budapest can’t be fully described in this post; it’s something you must actually see for yourself. If you ever have an opportunity to visit Budapest, I would highly encourage the visit. 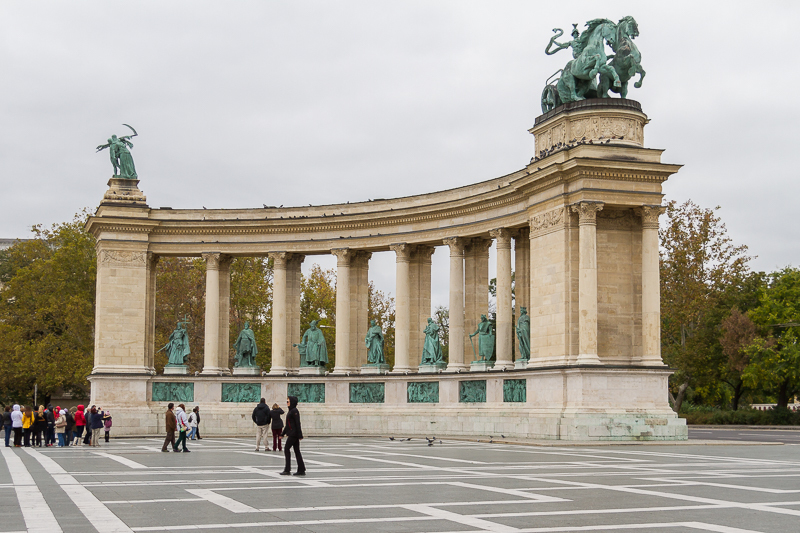 Give yourself at least two days, maybe even three days to see all that Budapest has to offer. There are tours available with local guides that speak English but I would also recommend taking your time so you are able to fully realize the beauty of the city. I’m including a few of the photos I took during our visit and I hope they encourage you to visit the city yourself. Enjoy. Glen Forrest shares his enthusiasm for Budapest, a favourite of mine.